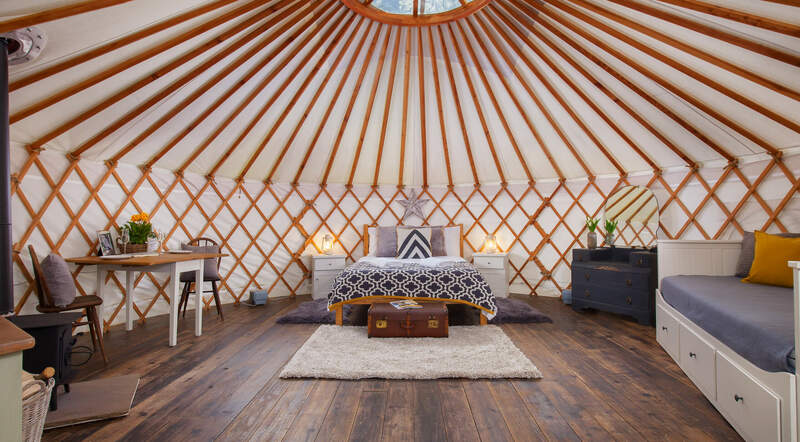 Exclusively for Adults, the Yurt Retreat is Glamping at its finest. 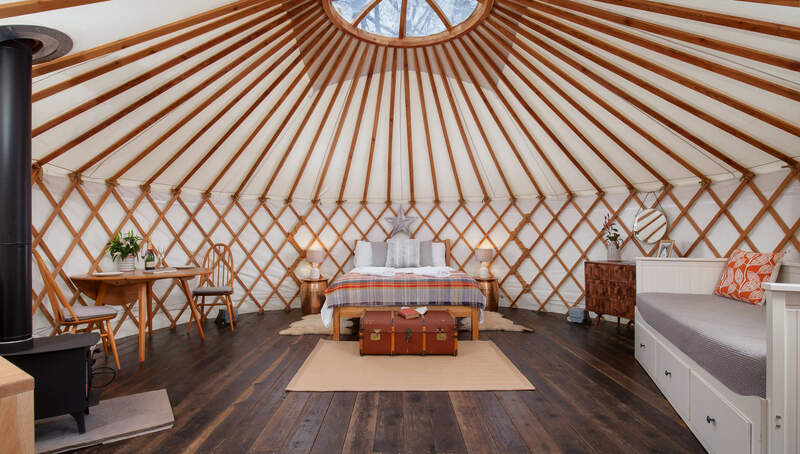 Whether you are in our Spacious Yurts , our Stylish new Roundhouse or our Stunning Treehouse You’ll find this really is luxury in nature. 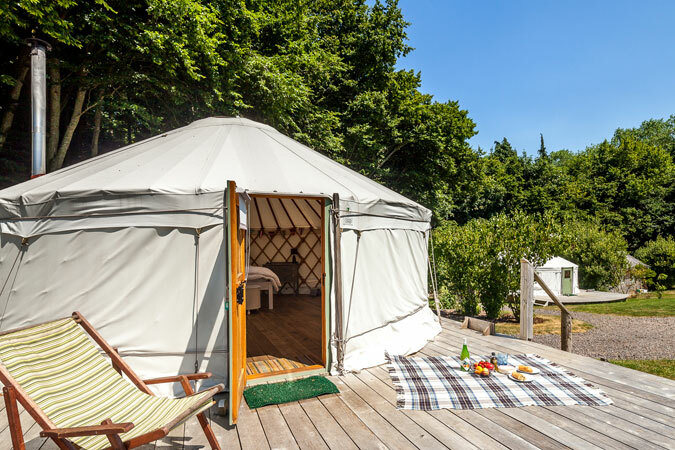 The Yurt Retreat can be found nestled on an Organic farm where three luxurious Yurts, a brand new Roundhouse and a stunning Treehouse welcome you to a slower pace of life. 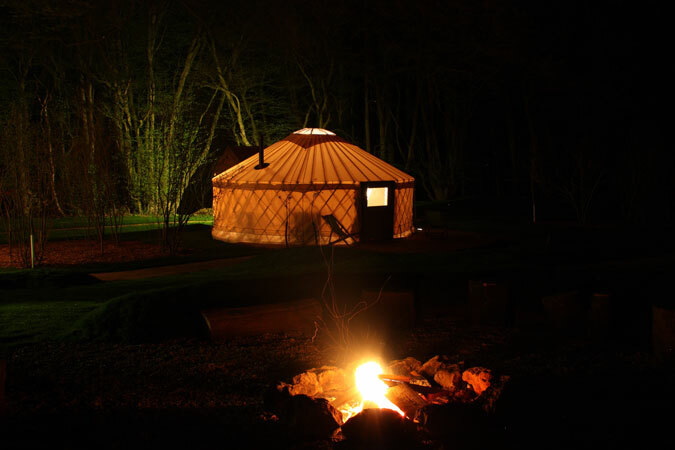 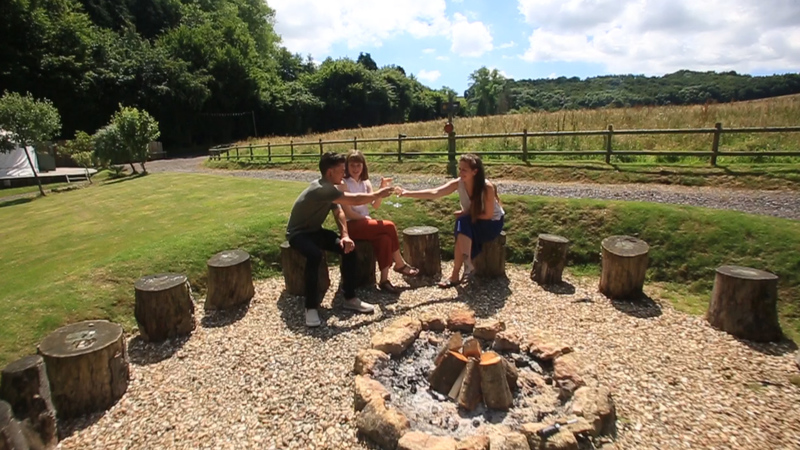 If you are looking for an unusual luxury holiday, this is one of the best Glamping destinations in the country. 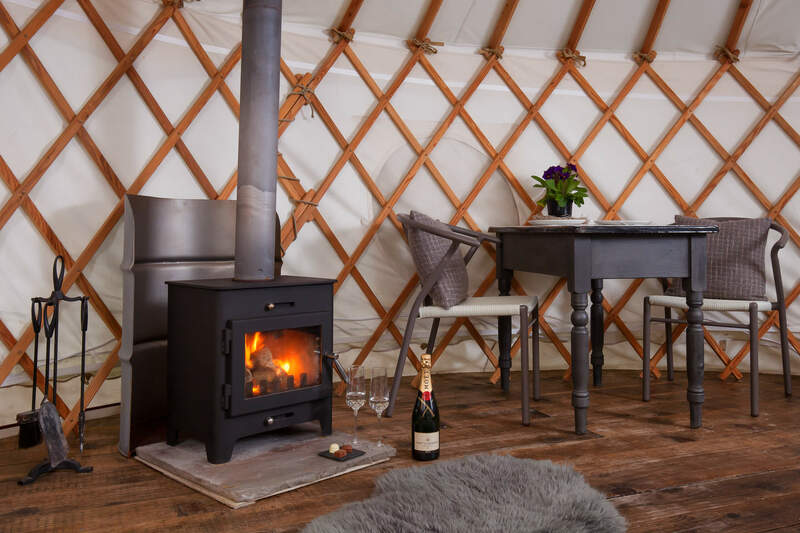 Exclusively for Adults, The Yurts have private bathrooms, luxury showers and use of the spacious lodge with a farmhouse kitchen and comfy lounge. 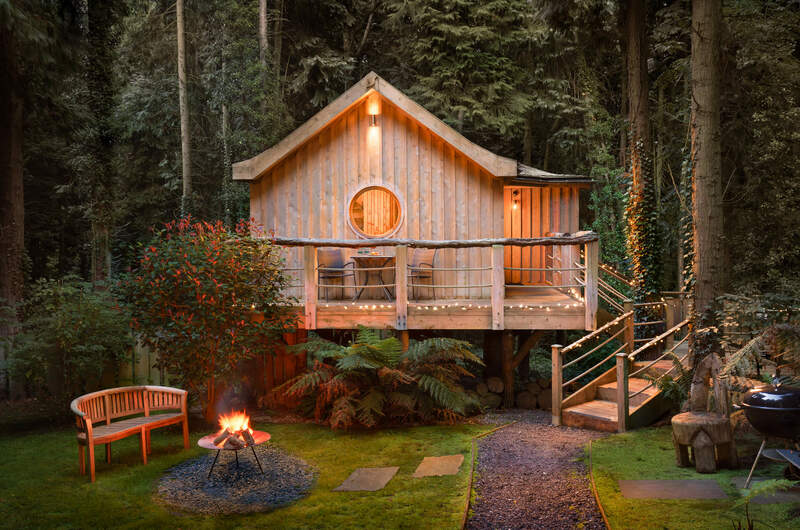 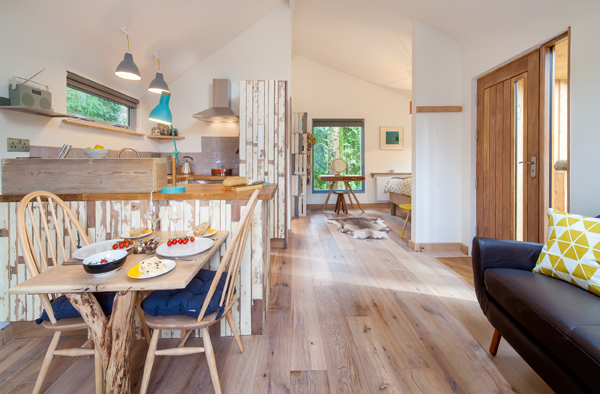 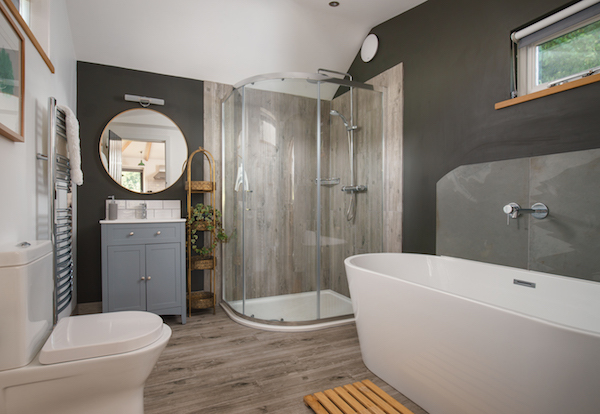 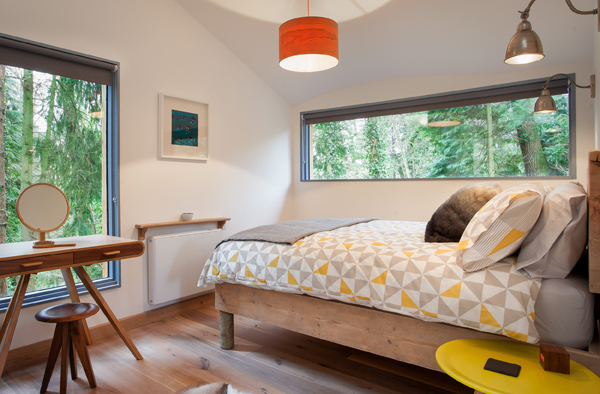 Both the Roundhouse and the Treehouse are completely self contained homes away from home, beautifully designed with stylish kitchens and bathrooms. 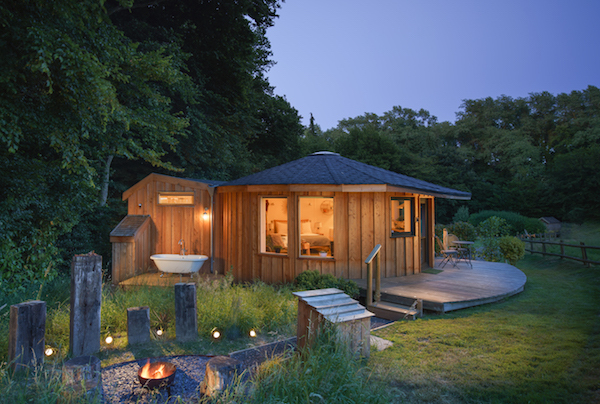 There is even a Woodland Sauna where you can further unwind! 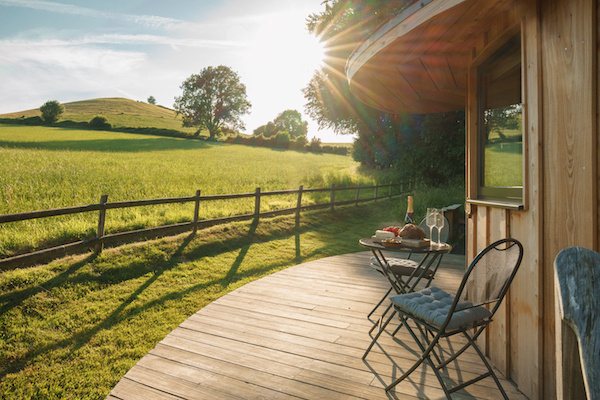 The site is tucked away in a stunning natural setting with abundant wildlife yet easily accessible by road and rail (direct train from Waterloo to Crewkerne). 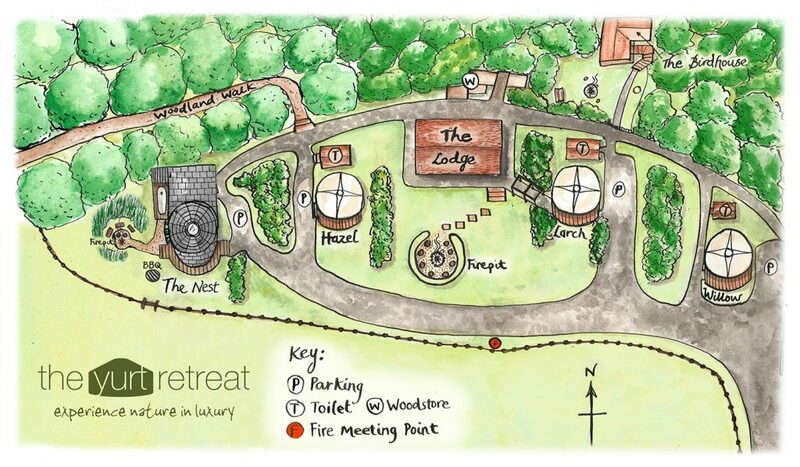 All this and an award winning Gastro pub within walking distance… all you have to do is relax! 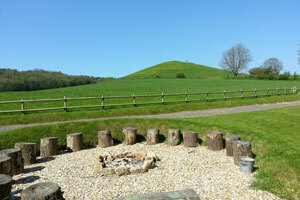 There are direct trains to Exeter and London Waterloo from the local station, which is only an 8 minute drive away. 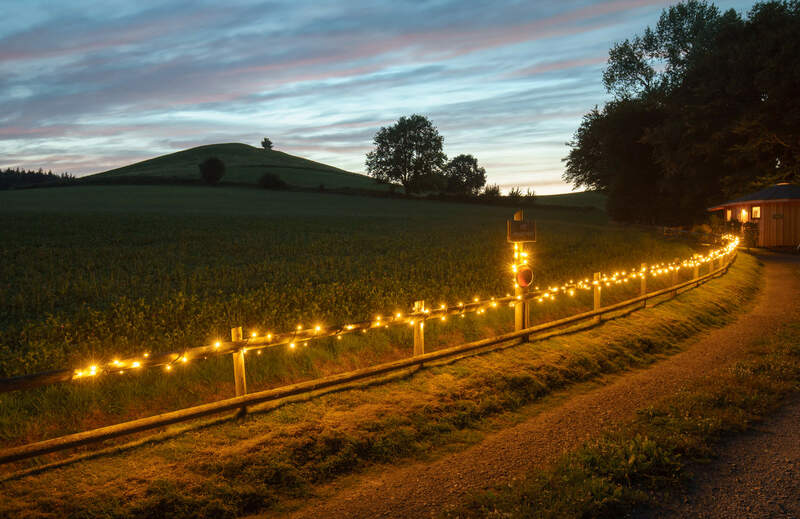 If you feel like you want to experience more of country life, in the next village of Hinton St George (easily accessible by bike or on foot down country lanes), you will find the Lord Poulett Arms, which won the National dining pub of the year in 2009. 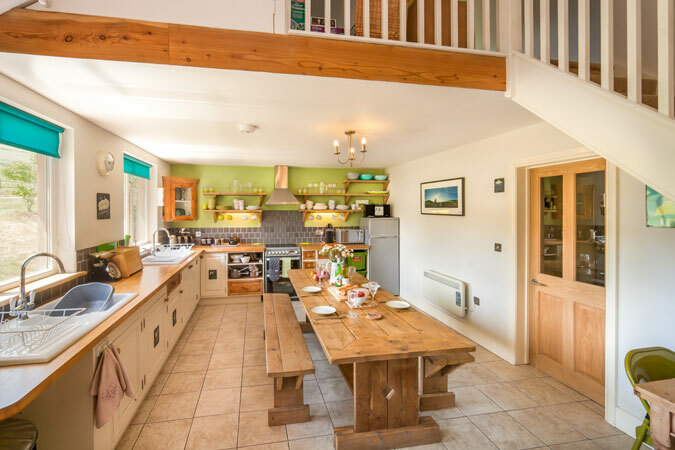 With flagstone floors, low beams and open fires, it ticks every box for a comfortable country pub.